Google has today launched a new wireless service in the U.S. called ‘Project Fi’, that costs $20 a month for talk, texts and and other features such as Wi-Fi hookups and international coverage in more than 120 countries, while the data costs an extra $10 per GB per month. If users don’t use all their data by the end of the month, Google notes that it would be credited to customers’ accounts each month. The new service however will initially only work on Google’s latest Nexus 6 phones. 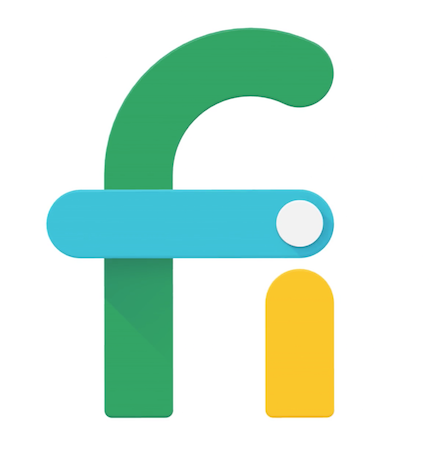 Google says that the Project Fi service will run on the cellular networks of Sprint and T-Mobile and will switch between the two depending on which has the strongest signal. It will also automatically switch to more than one million free Wi-Fi hot spots if those signals are better. Furthermore, the data works in 120+ countries and it still costs the same $10 per gigabyte that it does in the US. However, users will be limited to 256 Kbps, or about 3G speeds when roaming internationally. Meanwhile. international texts are unlimited, and international calls cost 20 cents per minute. Project Fi takes a fresh approach to how you pay for wireless, manage your service, and get in touch when you need help. We offer one simple plan at one price with 24/7 support. Here’s how it works: for $20 a month you get all the basics (talk, text, Wi-Fi tethering, and international coverage in 120+ countries), and then it’s a flat $10 per GB for cellular data while in the U.S. and abroad. 1GB is $10/month, 2GB is $20/month, 3GB is $30/month, and so on. Since it’s hard to predict your data usage, you’ll get credit for the full value of your unused data. Let’s say you go with 3GB for $30 and only use 1.4GB one month. You’ll get $16 back, so you only pay for what you use. The service, which will most likely never come to Canada, is available now in most of the U.S. but is currently invite only.